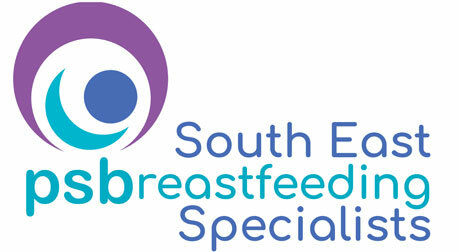 As well as your main health providers (midwives, health visitors and GPs) there are also a team of people trained to help specifically with breastfeeding across Kent. 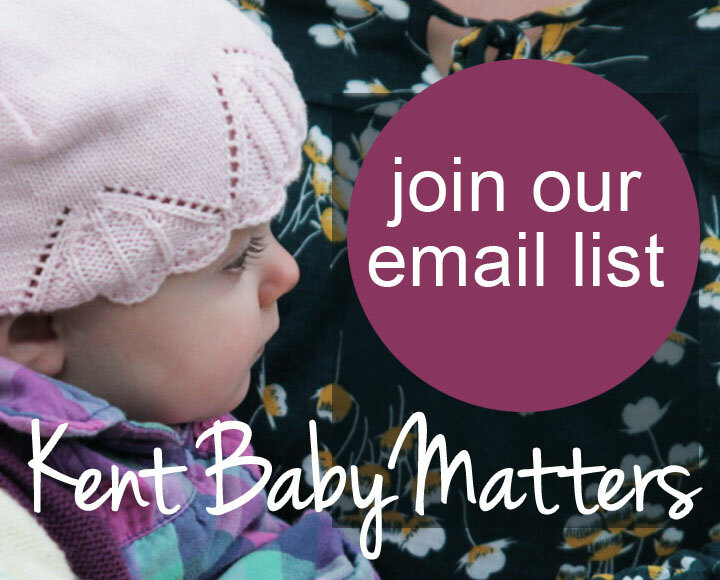 All of them will work with you to help you find the right service or group to suit you and your baby. Breastfeeding Peer Supporters are volunteer mums who have been trained to provide mother to mother support with breastfeeding. They will have breastfed at least one of their children and will have completed an 8-12 week course covering the basics of breastfeeding. Many peer supporters are mums who attended breastfeeding groups and enjoyed the support they got from other breastfeeding mums. 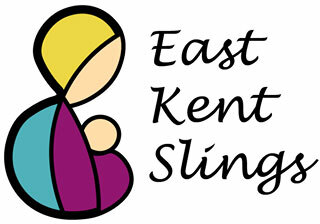 They volunteer at breastfeeding groups and meet women in pregnancy to offer evidence based information and support. 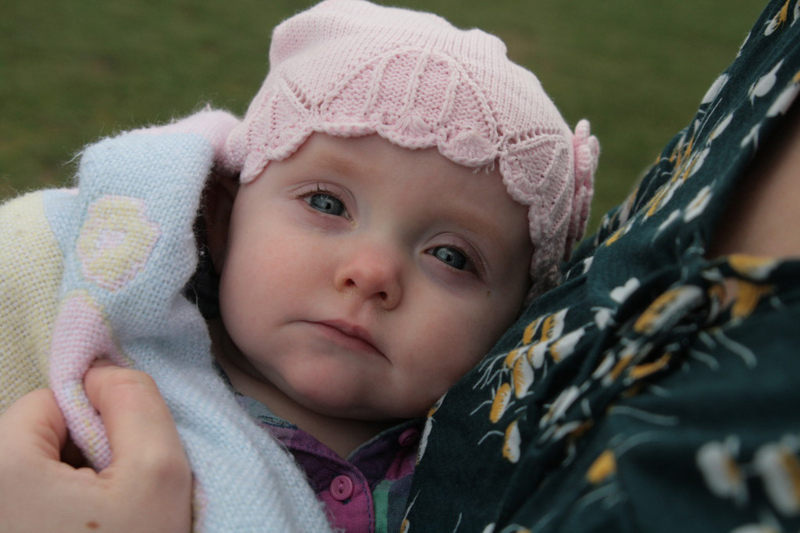 Volunteers often have their children with them at breastfeeding groups and may not be able to give you their undivided attention but can direct you towards a more specialist service if it’s needed. 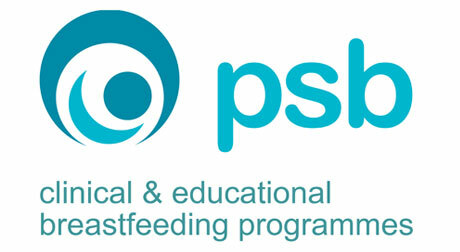 Breastfeeding Counsellors (BFCs) are trained and accredited in the UK by four charities: La Leche League GB, National Childbirth Trust, Breastfeeding Network and Association of Breastfeeding Mothers. They are experienced breastfeeding mothers who have had more extensive training than peer supporters (2-3 years), and can deal with both simple and complex breastfeeding issues. 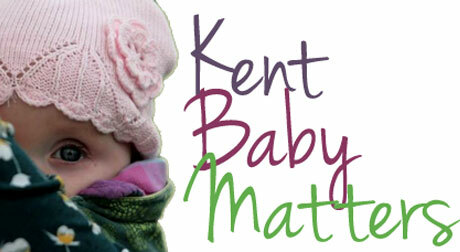 Breastfeeding Counsellors work in many Children’s Centres in Kent with PSBreastfeeding CIC, funded by KCC. The groups might be able to provide somewhere you can meet the BFC privately as well as in the group so always ask if you want this. The Breastfeeding Counsellors do not have their children with them in the Children’s Centre groups so can dedicate their full attention to you. Breastfeeding Counsellors also provide support in La Leche League GB Meetings, the Baby Café network and run the National Breastfeeding helplines. Lactation Consultants (IBCLC) are allied health professionals who have been certified by the International Board of Lactation Consultant Examiners and have passed a rigorous examination which is recognised around the World. To sit the exam they must complete a large number of documented clinical hours helping mothers and babies with breastfeeding as well as complete university level health, ethics and lactation educational modules. 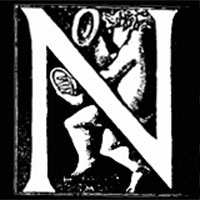 They follow a strict code of ethics and must complete annual continued education requirements to remain certified, which includes re-sitting the exam every ten years. 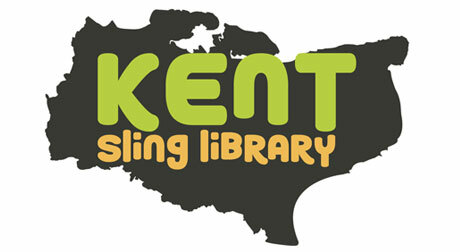 In Kent you can find IBCLCs who work for PSBreastfeeding CIC and are funded by Kent County Council at Children’s Centre groups and bookable clinics. Some lactation consultants work privately and can be found at Lactation Consultants of Great Britain.